“Mr. 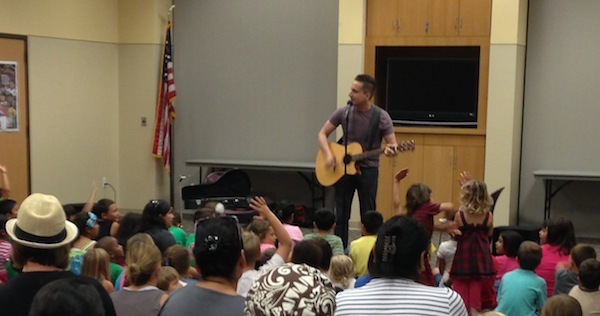 Grant” Baciocco has begun doing Library shows in Southern California! Come join Mr. Grant for a 45 minute long set of silly songs, audience participation, improv and puppets! Click on each date for more info! 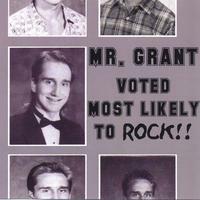 If you’ve seen Mr. Grant live and would like to purchase some of his silly songs, you can now….